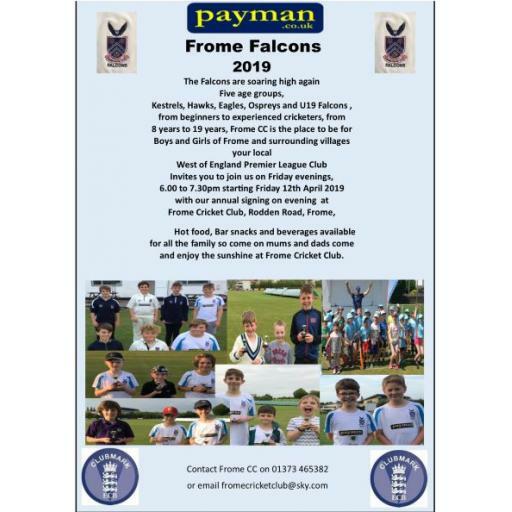 Frome CC had a mixed bag of results at the weekend with The 1st and 2nd XI gaining victories but alas the 3rd XI and Sunday Falcons missed out. The first XI travelled to the scenic North Perrott Ground looking to continue their fine start to the season. Losing the toss and fielding first the hosts were restricted to 187-8 from their 50 overs. 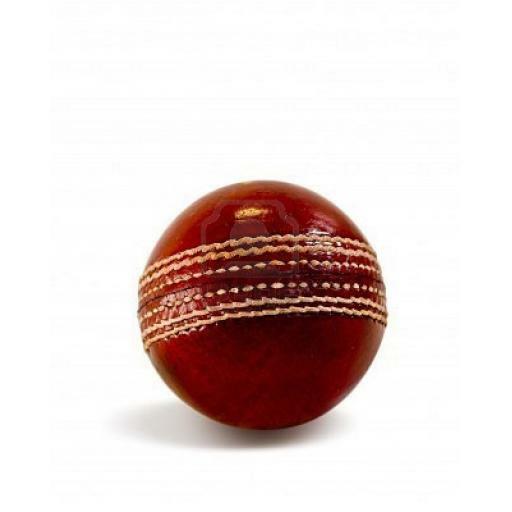 Reece Croker the pick of the bowlers with 3-44. In reply Paul Sanger led from the front finishing with 69 not out as Frome passed the required target in the 36th over. 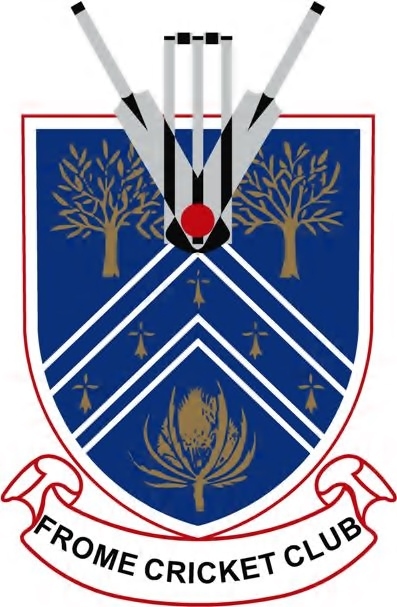 The 2nd XI played host to Cheddar 1st XI and losing the toss posted a useful 218-7 off the allotted 45 overs, Sam Croker top scoring with 84. In reply the visitors were dismissed for 148. The 3rd XI travelled to Winscombe with a depleted squad and fielding first Winscombe totalled 221-4. In reply the 3's massed 173 all out with Ethan Cox finishing 50 not out. A riveting T20 game at Fromefield on Sunday saw Frome massed 170-5 off 20 overs with Bath winning off the penultimate ball to take the points.